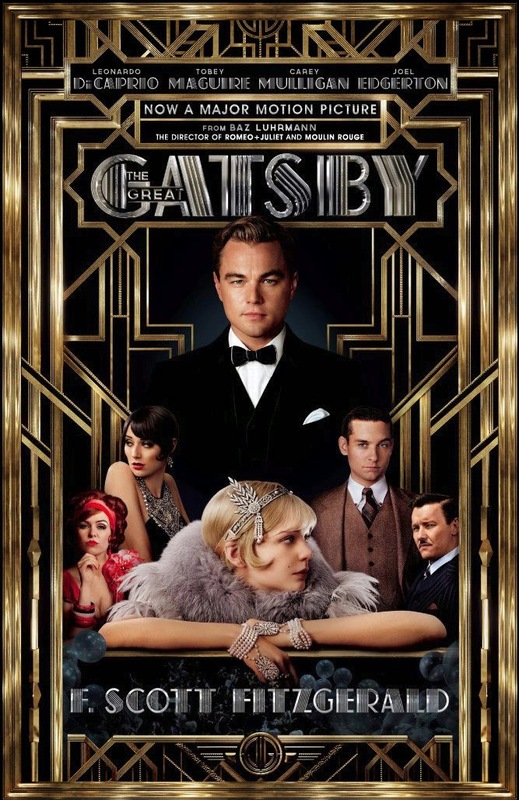 The Good: Leonardo DiCaprio does an excellent job as Gatsby. He's believable from beginning to end. You will constantly wonder about just who Gatsby truly is. (If you're unfamiliar with the book anyway) The love and connection he portrays with his love interest will instantly have you thinking about how great of a job Leo did in Titanic. The other supporting actors also do a wonderful job in making you emotionally connected to them as well. (You may actually dislike certain characters) The visuals were nice, but nothing that will blow your socks off. The twists and turns of the story line will keep you engaged. The Bad: This movie was way to long for its own good. (almost 2.5 hours) There were many scenes that dragged far too long, and could've been deleted. Also having Jay-Z rapping in the background really defeated the entire purpose of the "1920's universe" the director was trying to submerge you in. It was almost like if you were watching Hamlet and then 2-Pac just starting playing the background. The Reason: This was a wonderful story of love, money, and hope. I'd recommend this for my drama lovers because this was basically a classic soap opera, but set in the 1920's. Despite the wonderful acting performances, the length of the movie really hurts it overall. I also think that if you were like me and completely forgot the book, you'll enjoy the plot and the ending. Lastly, even though the movie went through great lengths to make it visually appealing, watching this in 3-D is NOT necessary at all. Go watch this ONLY if you're really interested. If you're so-so about it after watching the trailer, save it for a rental.